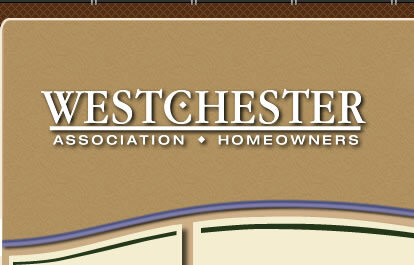 This is exclusively for homes in Westchester Grand Prairie Texas. Recently voted as the # 1 community in the SW of Dallas as published by the Dallas Morning News. For Sale / lease to own. If there is no agent please enter "By Owner"
Members may list homes they have for rent or for sale free of charge and this include agents. 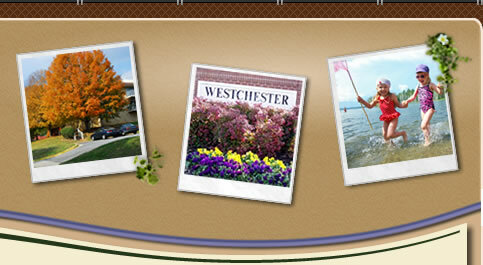 Non-members may list homes available in Westchester by Sponsoring our website.